Spring is just around the corner, and to help you bring in new Connective Asset Finance deals, we’ve produced a whole new suite of professional Connective Asset Finance social media posts to give you a fresh campaign for Spring, no matter what your target audience. Here is a sneak preview and instructions of how to upload your social media posts to Facebook and LinkedIn. Access your social media assets down below! Life is a journey. 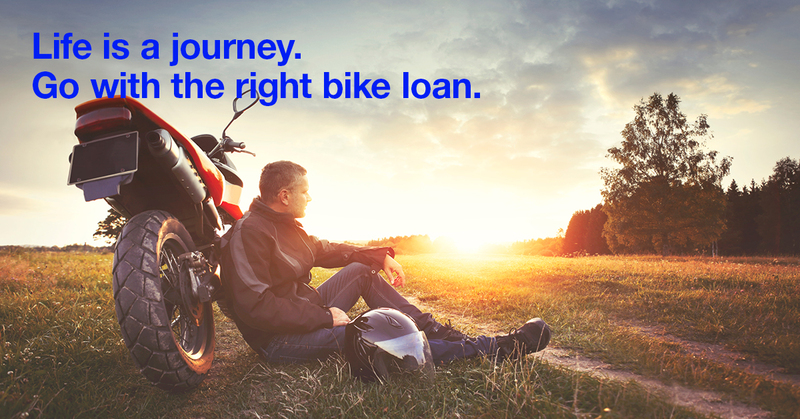 Go with the right bike loan. Hit the road on the bike of your dreams with help from <name of brokerage>. We can access competitive rates and flexible repayment terms that could help to make your new bike more affordable. Just call us on <insert number> or email <address> to find out more. Life is short. 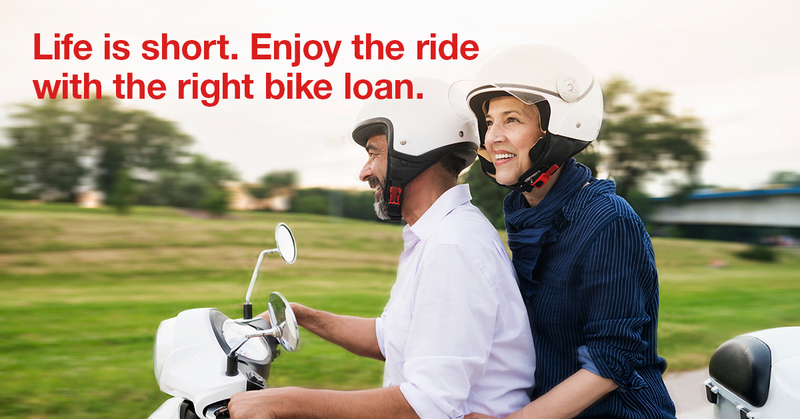 Enjoy the ride with the right bike loan. Looking for finance for a new motorcycle or scooter? With over 40 lenders to choose from, we can help you access competitive rates and flexible repayment terms to make your new bike more affordable. Contact < brokerage> on <phone number> or email <address> today. You find the fish. We’ll find the boat finance. If you’re looking for finance for a new boat or another lifestyle asset, we can access more than 40 specialist lenders to find you a competitive rate and flexible repayment terms that could make it more affordable. Call < brokerage name> on <insert phone> or email <address> today. 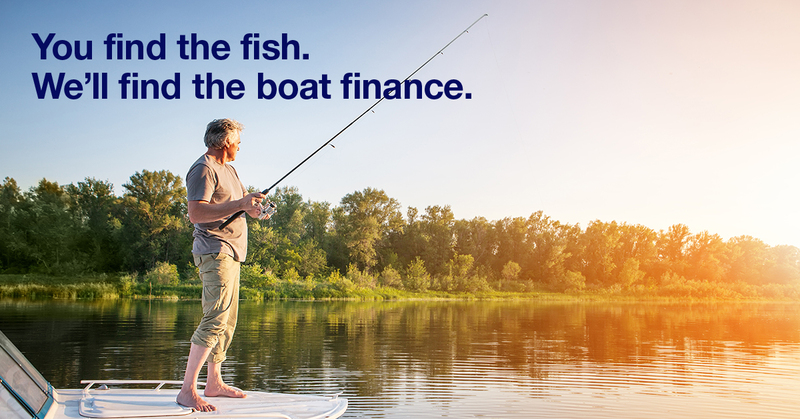 Sail through life with the right boat finance. 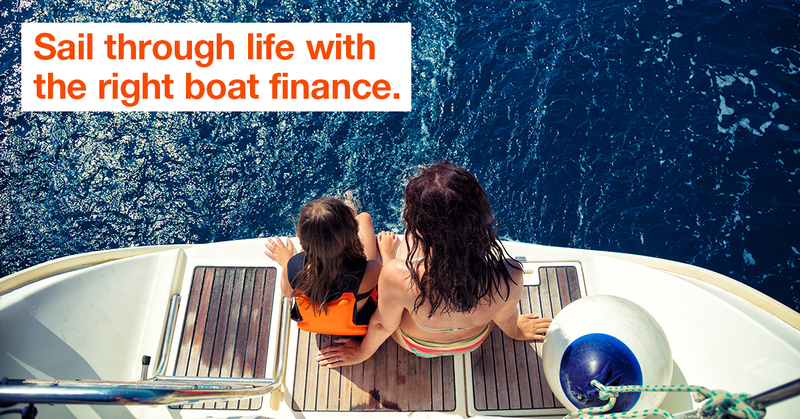 If you’re looking for finance for a new boat or another family lifestyle asset, we can access more than 40 specialist lenders to find you a competitive rate and flexible repayment terms to make it more affordable. Call < brokerage name> on <insert phone> or email <address> today. More kids than seats? 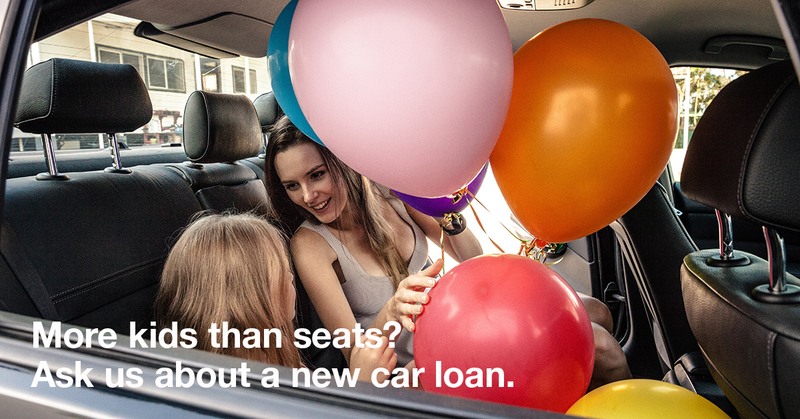 Ask us about a new car loan. If you have a growing family the right car is vital! We can access over 40 lenders to find you a competitive rate with flexible terms that could make your new family car more affordable. Call <broker or brokerage name> on <insert phone>, or email <address> today. 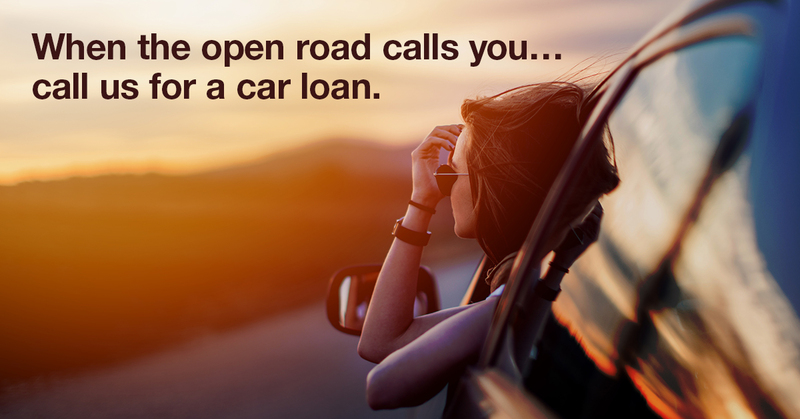 When the open road calls you… call us for a car loan. Why wait to set off on the road trip of a lifetime? With access to more than 40 lenders, the market’s most competitive rates, and flexible repayment terms to help make your new car more affordable, we could potentially send you on your way in as little as 24 hours. Call <number> or email <address> to find out more today. 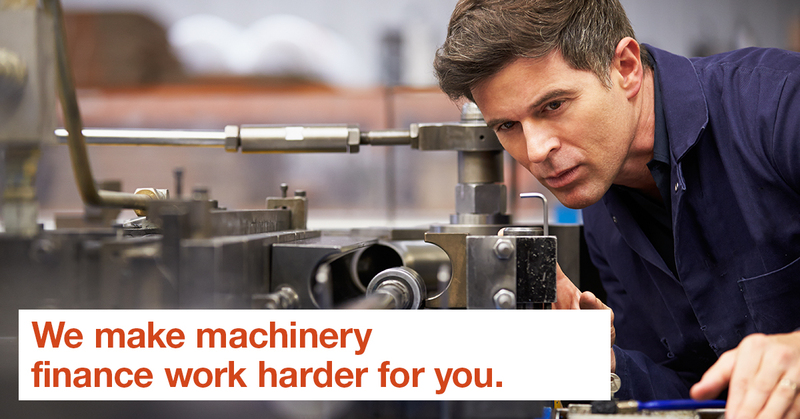 We make machinery finance work harder for you. The right machinery finance can make all the difference to your profit margins. We can offer flexible repayment terms, tax optimised solutions and options that won’t tie up your precious capital. Contact <brokerage> today to find out how we can tailor a lease or loan to fit your specific needs - <number> or <email address>. 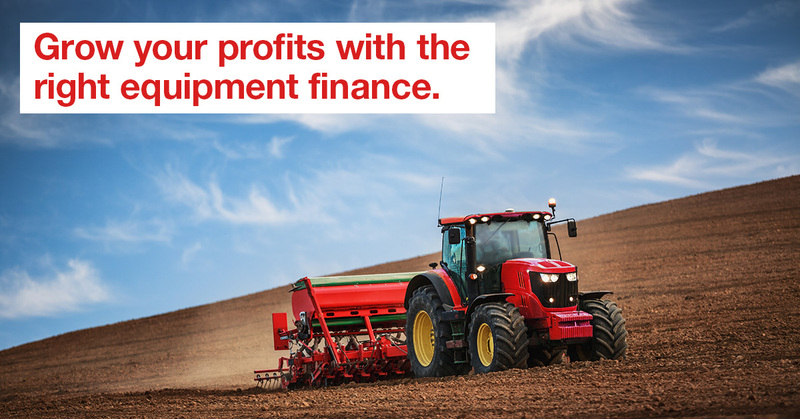 Grow your profits with the right equipment finance. If you need equipment finance that works just as hard as you, then call us for a no obligation consultation. We can access over 40 specialist lenders and tailor your finance solution to fit your needs and business objectives. Call <number> or email <address> to find out more today. Business expanding? 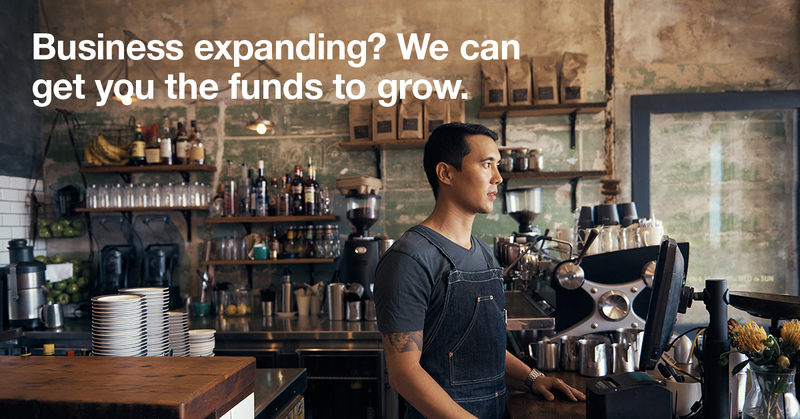 We can get you the funds to grow. Every business is different. At <brokerage name> we can tailor your business finance solution to meet your specific needs, objectives and goals. With over 40 lenders to choose from, we can access competitive rates and flexible terms to help your business grow successfully. Call <number> or email <address> for a no-obligation chat today. 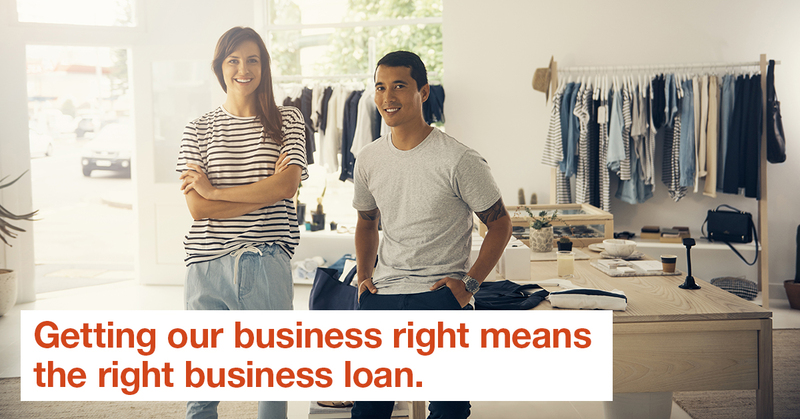 Getting our business right means the right business loan. If you want your new business to flourish, begin with a finance solution that’s carefully tailored to meet your specific needs and objectives. At <brokerage>, we can help you access unsecured business finance from specialist lenders who understand how your business works. Call <number> or email <address> for a no-obligation chat today.